It’s that time again. Time to get some value out of the annual subscription that you’ve got hooked up to your console of choice. You all know the deal by now: PlayStation owners have their PS Plus membership from which to grab a few free games every month, while Xbox owners can make use of their Xbox Live subscription to get in on those Games With Gold offers. 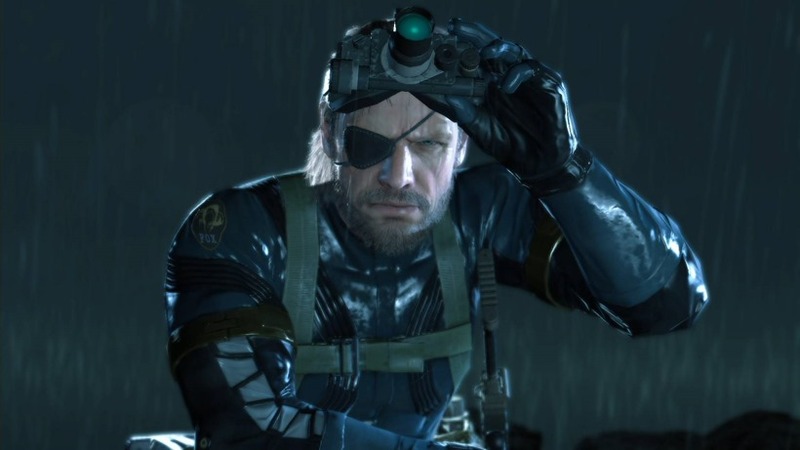 On Xbox One, Xbox Live Gold members can download Metal Gear Solid V: Ground Zeroes for free during the month of August. How to Survive: Storm Warning Edition will be available as a free download from August 16th to September 15th. Even though PlayStation already had Metal Gear Solid: Ground Zeroes up on PS Plus not too long ago, it’s still a solid (heh) release considering that Metal Gear Solid V: The Phantom Kojima is out in September. While the game is anything but a demo according to Geoff, it sure is a nice taste of the things to come in that franchise. 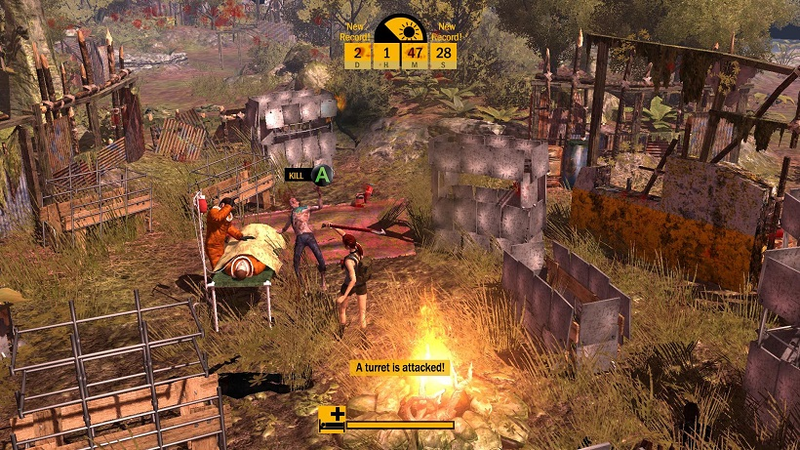 How To Survive is your standard zombie entertainment, but with a few extra hooks and ideas that make it ridiculously addictive. And challenging. Damn brain munchers. 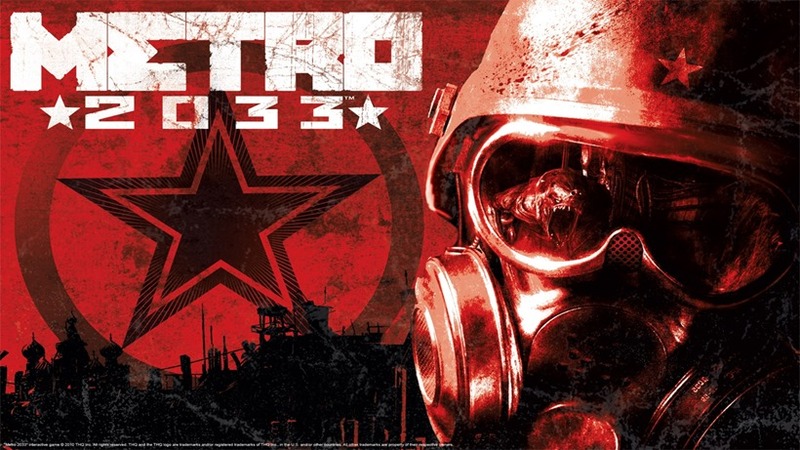 On Xbox 360, starting Saturday, August 1st, Metro 2033 will be free for Xbox Live Gold members through August 15th. Then on August 16th, Xbox Live Gold Members can download Metro: Last Light for free through August 31st. The original Metro game may not have been perfect, but it sure as hell did check quite a few boxes when it came to crafting a tense and spooky shooter set in the subway catacombs of Russia after the apocalypse had hit. Its sequel took those themes a step further, and polished up the gunplay to a higher sheen, while keeping the scares intact. A rather good pair of games, that were remastered for current-gen last year. And that’s it for the Xbox Live Games With Gold for this month, quite a solid offering of some underrated games. Your move PlayStation.